As I write this final post for my college career, I am working the last hour of my shift at the front desk of Career Services. Before I had a single college class, I interviewed for this position. This job and this office have been a constant over the past four years while my classes, my friends, and my houses have all changed each year. I cannot help but think back to the girl who walked into that interview and realize how much I too have changed. Lessons learned, friendships made, and milestones reached. The end of anything can be scary. It can also be exciting. When I am feeling overwhelmed, I think back to what I have learned. To those of you with more time here at UMD, cherish it. 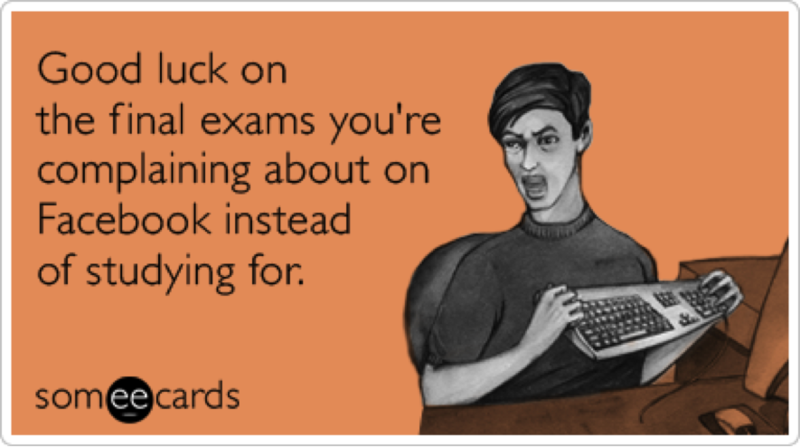 To my fellow Graduates, congratulations and good luck! I am so grateful for my experience at UMD. I will never forget the people I met or the memories I made. Belief, according to StrengthsFinder, attributes this strength to “people who are especially talented in the Belief theme have certain core values that are unchanging. Out of these values emerges a defined purpose for their life.” Belief is not in my top five strengths, however, it is in my roommate’s top five. When I asked her what it meant to her, she said it means she looks for work that aligns with her values before the amount of money she could earn. These values do not necessarily mean religious values. She also told me this strength makes it easy for her to disagree with those who do not share her values. My roommate’s description of how this strength is noticeable in her life is similar to the people who are quoted in the book StrengthsFinder 2.0. One example describes a man who does a lot of work with the Boy Scouts because he finds value in the future. Another lady accepts a lower salary, compared to others in similar positions, because she values the work she does. And lastly, a lady working in a stressful position finds motivation from her belief in the importance of her work. To better define your core values, think about a good day and ask yourself what values were apparent that day? Then consider how you can structure your life to have more days that include these values. Look for positions or organizations you can join that define themselves by what they give back to society. 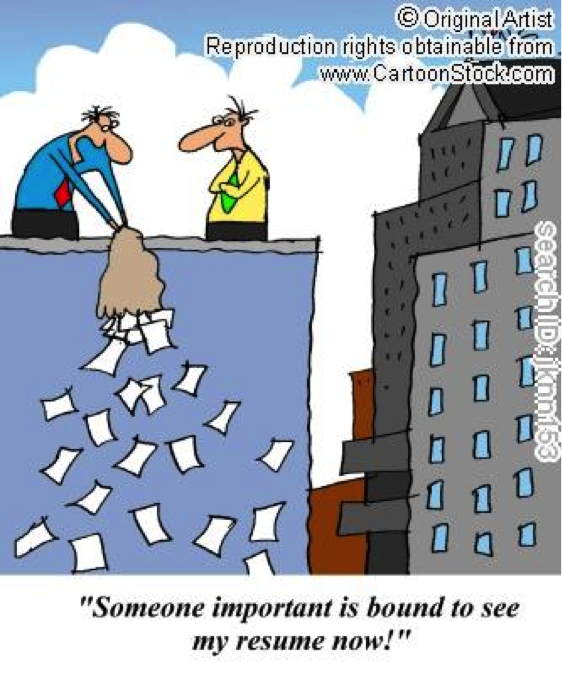 Consider how the meaning or purpose of your work can help others find meaning or purpose in their own work. Write a “purpose statement” for your life and share it with your friends and family. The emotional appeal of this can inspire them. Save letters, pictures, or other mementos that remind you of the difference you make in the work that you do. On a bad day, these can be powerful reminders of the importance in the work you do. Do not spend every moment working. Make time for your personal life and your own needs as well. Spend time think about your “calling.” Once you have articulated this mission, learn about careers that can help you fulfill it. Environments that are a good fit with your own mission and beliefs will bring out your best. Seek employment in companies and organizations that exhibit a strong sense of mission – that is, a commitment to positively affecting the quality of people’s lives. Environments that are people-oriented, that provide service to others, or that reward personal growth are likely to allow your Belief talents to flourish. Workplaces that respect your commitment to your family and allow for balance between work and family demands will enable you to thrive. For more examples of Belief in action, read the section in StrengthsFinder 2.0 or log into strengthsquest.com. 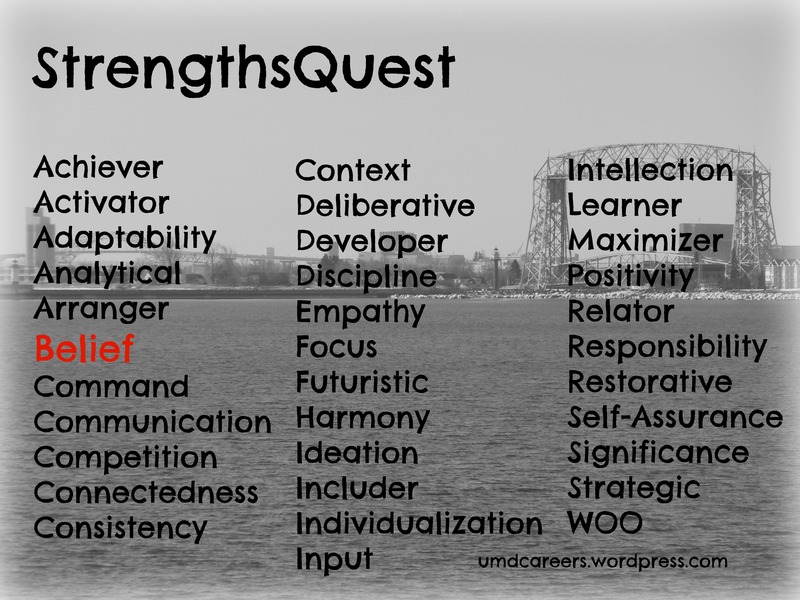 Quick note: StrengthsFinder and StrengthsQuest are actually the same assessment. Where they differ is the resources available to the assessment taker. StrengthsFinder has resources aimed at individuals working in Corporate America type of companies while StrengthsQuest has resources aimed at college students. You can take StrengthsQuest, for $15, at the Career & Internship Services office in SCC 22. Hope these made you laugh. Enjoy the weekend everybody! 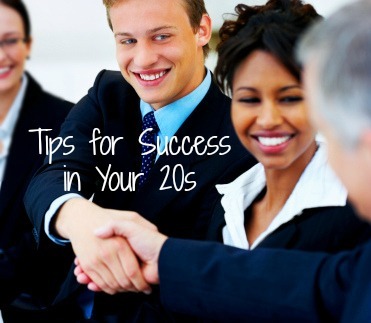 As college students, we are at the start of our careers, and, for many of us, our 20s. My four years at UMD have flown by faster than I could imagine. At the same time, when I think back to who I was as a freshman versus who I am as a senior, I can tell I have grown older in the blink of the eye called college. In high school, our parents and teachers stressed the importance of college. 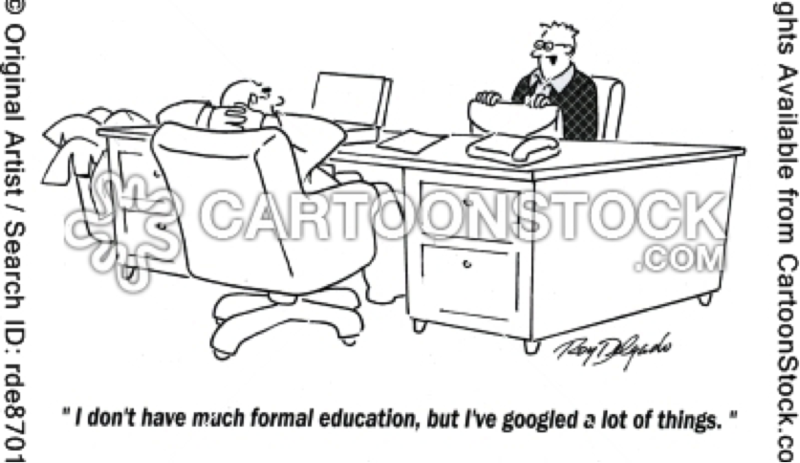 In college, our parents and teachers stress the importance of preparing for a career. But in our careers, we must take the initiative to move ourselves ahead in our chosen fields. In the last few weeks, I have received multiple emails about how to ‘get the most out of your 20s.’ Graduating high school and college I have considered milestones in my personal and professional development, but never making the most out of my 20s. I mean it’s not like I get a diploma when I turn 30. So, how do I measure the success of my twenties? Well, reading these articles, I have found new goals and goals that seem more obvious. The point is, it is important to continue consciously setting goals even when there is no one else pushing you. Tip 1 – Hitting the life snooze: Many life events such as marriage, babies, and lifespan are being delayed. Don’t let this extra time to find yourself pass you by. Tip 2 – Making the right mistakes: mistakes teach us about who we are, but a mistake no one wants to make is wasting time with “placeholders,” or knowingly squander away this time of your life. 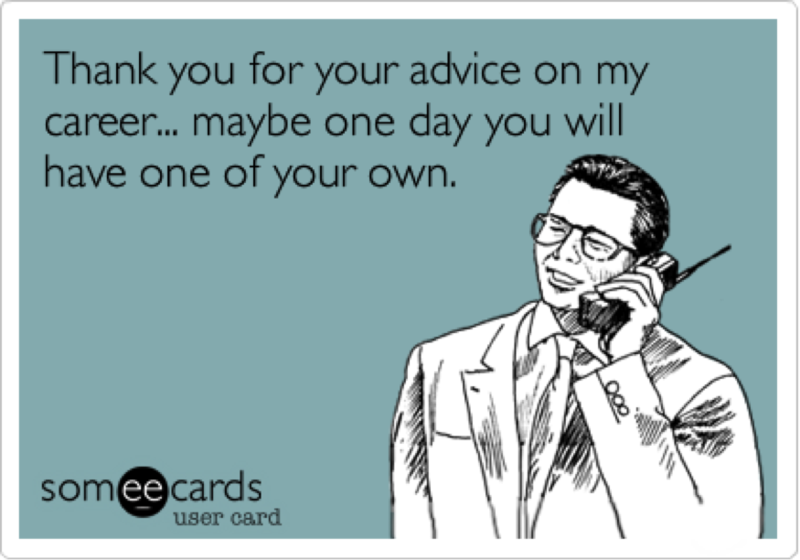 Tip 3 – Willing luck to happen: Don’t be afraid to network, ask for advice, or seek help from people who know better! This article reviews a TED Talk given by University of Virginia clinical psychologist Meg Jay on why this decade is so important. It looks at the common mistakes people make during their 20s, and seeks advice from managers of twenty-something-year-olds on how to prevent these mistakes. This last article applies more to your personal development during your 20s…these tips can apply to guys too! As I get ready to enter the “real world” and start my “big girl job,” I am terrified. In another four years I will be half way through my twenties, and if these next four years go by as fast as the last, I better not miss a beat. My fear is of the unknown. This is not a foreign feeling for seniors in college, or high school, or anyone for that matter. But, it is especially important that we 20-somethings do not waste these years by missing opportunities to build our careers and ourselves. Have you ever read some thing with bad grammar or misspelled words before? Maybe just a obvious mistake or to, nothing which makes the message unclear! Notice anything wrong with the opening of this post? Even the smallest of mistakes can be distracting to readers, and cause them to question the intelligence of the writer. 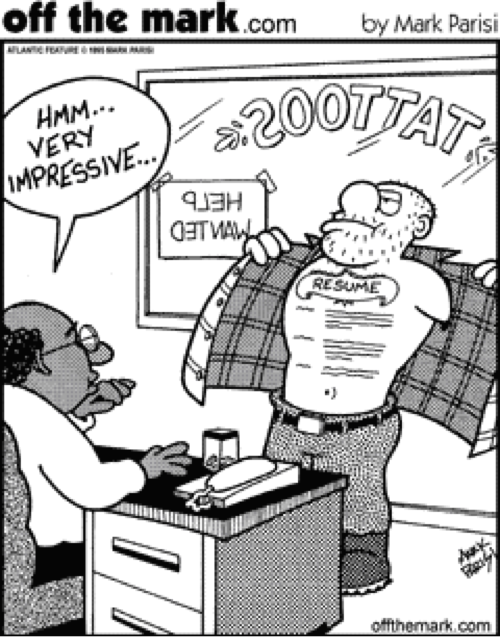 When applying for jobs, your cover letter and resume give employers their first impression of you. You never want to miss out on an opportunity because you did not proof read! 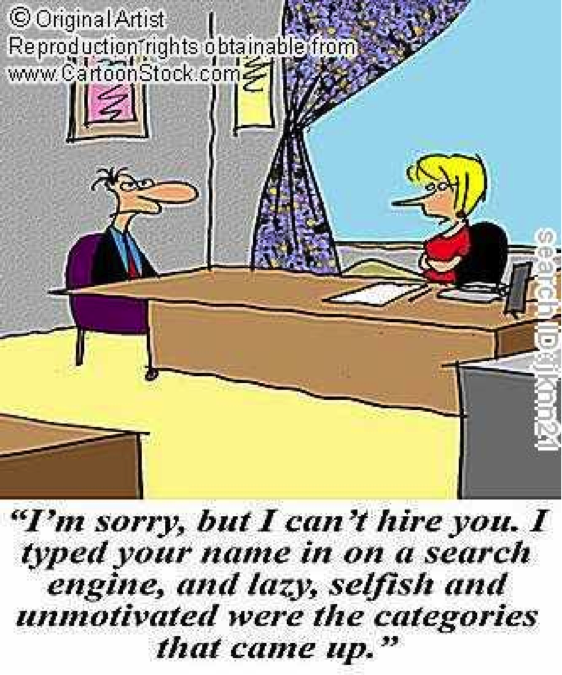 Applying for jobs is just one example. Written communication skills are one of the most important skills you can develop to be successful. The National Association of Colleges and Employers consistently list them in the Top Ten Skills and Qualities Employers Seek in Job Candidates, a list they publish annually. Grammar is so important, our office designated an entire training session for student employees to clarify some common mistakes people make in writing. Do you really need that semicolon? Short, simple sentences may work better. Who versus whom – who refers to the subject of a sentence, whom refers to the object of a sentence. 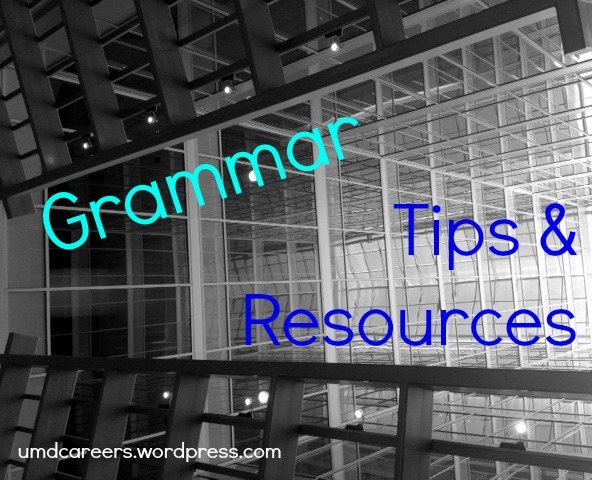 Visit Grammar Girl for a quick and dirty tip to remember the difference. Use versus Utilize – you utilize something if it is doing a job it is not intended to do (e.g., He utilized his lacrosse stick as an ice scrapper). When writing your resume, use action verbs followed by specific details of how and why you completed a task to give employers a complete idea. Do not over use the same verb or adjective. Mix it up! Have a friend, teacher, tutor, Career Counselor, Peer Educator, or parent proof read any important document before you send it! Last week, I attended two jobs fairs specifically for the advertising industry. These were a little different than a typical fair, such as the U of M Job and Internship Fair. The structures of these fairs were more involved than just going from employer booth to employer booth. Each day included keynote speakers from executives in the industry, panels on different topics, and portfolio critiques for students interested in the creative side of advertising. My first fair was the Mosaic Career Fair sponsored by the American Advertising Federation (AAF) and Leo Burnett at DePaul University in Chicago, Illinois. Right away I noticed the creative freedom in dress. Students were still professional and properly clothed but in more colors, flashier jewelry, and trendier heels than what you could expect at fairs in other industries. This change in style of dress did not mean it was a more relaxed atmosphere. In fact, it being an industry-specific fair meant the students who attended were very focused on their career ambitions. 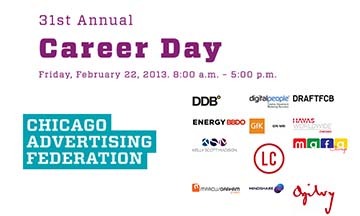 The second fair I attended was the Chicago Advertising Federation’s Career Day. This fair was slightly more formal than the first. Students had choices for which panels they wanted to attend, there were assigned tables for a networking lunch, and several agencies presented about their firm, what they do, and why. As a member of UMD’s Advertising and Marketing Club, I received a student membership to AAF. Through their emails, I learned about these fairs. If you are a member of any professional organization, check to see if they host any career fairs geared toward your industry of interest. Even if you are not a member, you may still be able to attend (AAF charged a small fee for non-members). The biggest benefit of attending these industry-specific fairs was the amount I learned about the advertising industry and the agencies within it. Also, I was able to network with employers, learn about opportunities, and make connections. Getting into any industry can be very competitive. Familiarizing yourself with the culture, the people, the companies, and their work to help you build relationships and stand out to employers. 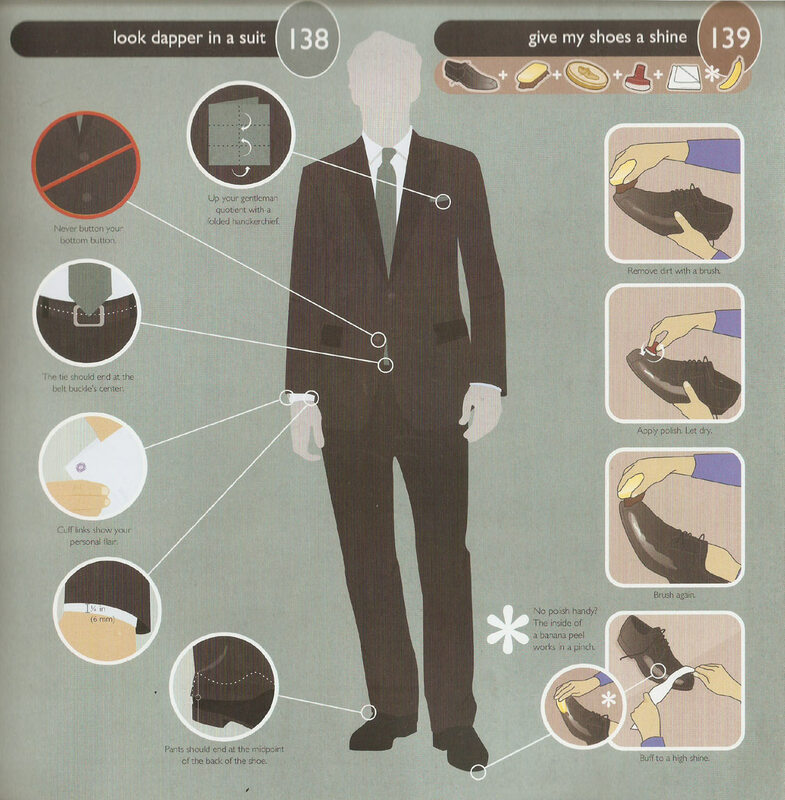 We have discussed the basics of what to wear (ladies & gents), and we have thought about the best shoes for job fairs. Now, it is time to figure out what accessories and materials you will need while you are there. I will break it down into three sections: ladies, gents, and the stuff applicable to both. No more than 7 pieces of jewelry, each earring counts as 1. Jewelry should be understated. When speaking with employers, you want them focused on you and your elevator pitch, not distracted by the sparkle of your dangling earrings in the light. For this reason, make sure you remove any facial piercing as well. 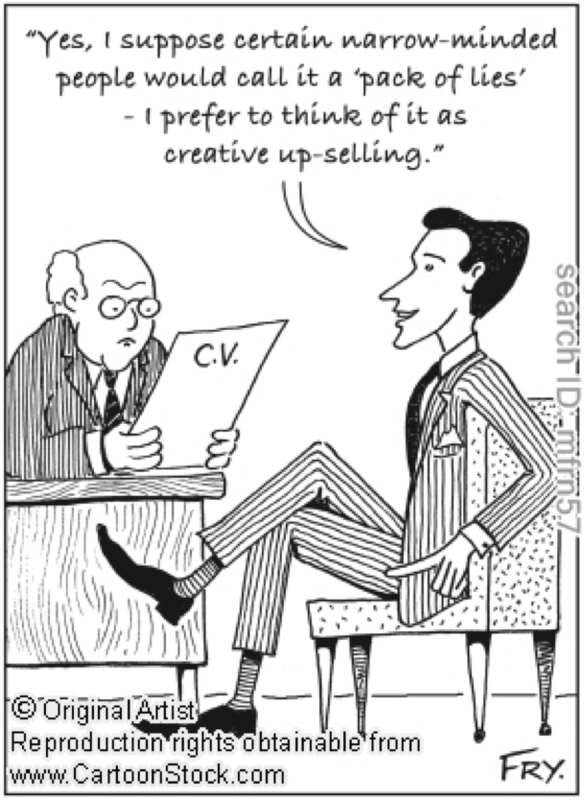 It may seem like you cannot show any creativity to be professional. That is not true. There are ways of making your outfit “you” without losing its professionalism. Adding a belt or scarf to your outfit can be a subtle way to add color or pattern without being a distraction in conversations. 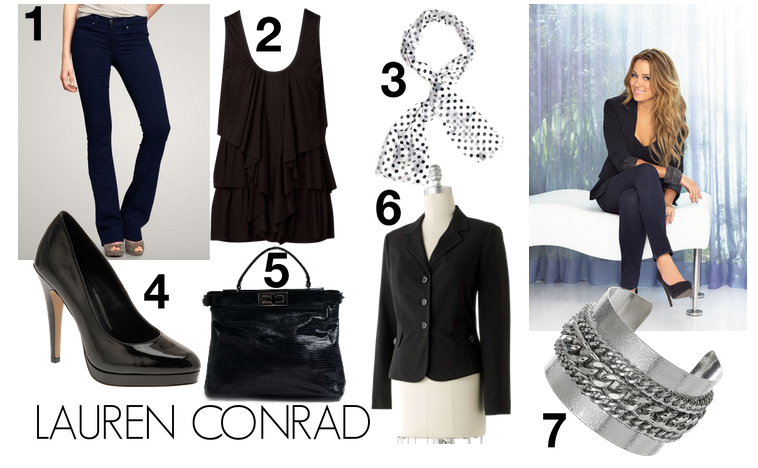 Below are examples of pieces you could use to put together a stylish professional outfit. In the case of a job fair, replace no. 5 with a padfolio (discussed further in the Common section below). Guys may have more accessory options than they realize. Cufflinks, neckties, belts, watches, earrings, rings, and any facial piercings can all be considered accessories. As I told the ladies, keep it simple. Remove any earrings, gaudy rings, or facial piercings. Cufflinks tend to be a little formal for jobs fairs. If you do wear them, try to keep them understated. Neckties, belts, and watches are all standard accessories for professionally dressed men. As long as they look appropriate with your suit, you shouldn’t have to think too much about these accessories. One last note, get your hair cut 1-2 weeks before the fair. A fresh haircut is noticeable, so make sure it has some time to settle in before the fair. Also, come to the fair with a clean-shaven face. Accessories for everyone should include a padfolio with paper and a pen for taking notes. TIP: When researching employers before the fair, jot down some notes on the back pages as well as potential questions for each employer you plan to speak with at the fair. In-between employers go into the student lounge and refresh your memory on company facts and the questions you want to ask. Also, make some notes about the employer you just spoke with (e.g., the representatives’ names, the hiring process, etc.). This will be very helpful when sending thank you emails after the fair. Cell phones are necessary accessories for almost everyone. The important thing here is to keep them out of sight and silent (not just vibrate) when speaking with employers. 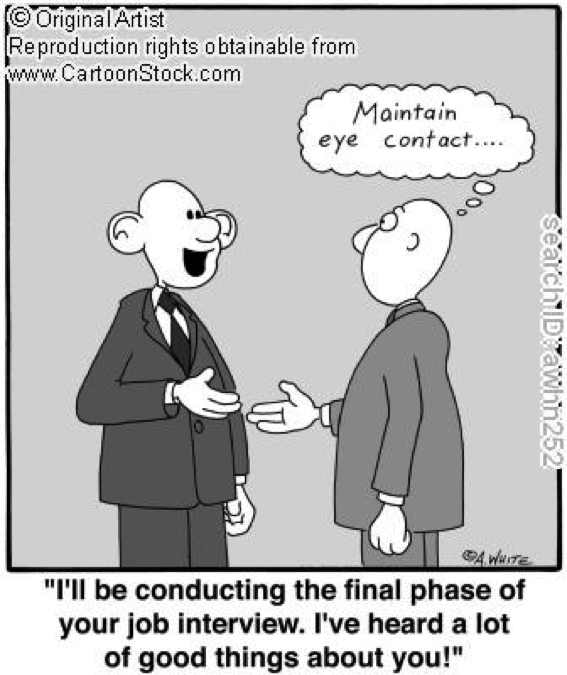 Remember, even once you’re walking away from a booth, the employer can still be watching you. So, don’t whip out your phone until you are back in the student lounge. Even if you’re using the mobile guide for the job fair, keep your phone usage in the employer booth area to a minimum.